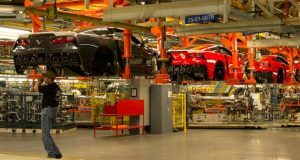 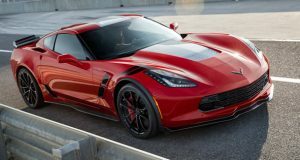 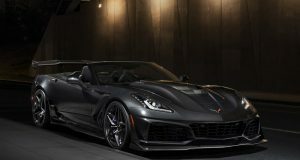 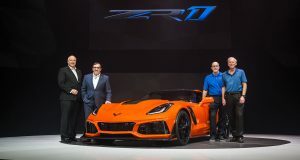 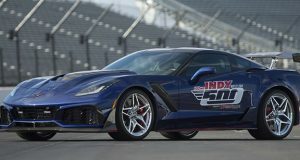 C7 Corvette News Archives - MacMulkin Corvette - 2nd Largest Corvette Dealer in the World! 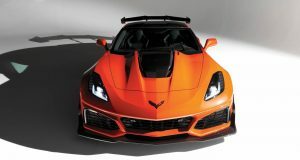 This afternoon at the Corvettes at Carlisle event in Pennsylvania, GM Engineers officially announced that a new color, Sebring Orange Metallic Tintcoat, will be available on select 2018 Corvette models later this year. 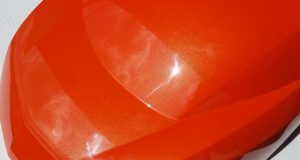 More details to follow, but for now, click on the pictures below!